Give the ideal gift for your loved ones, for any occasion, with a Southside Wandsworth gift card! Perfect for birthdays, weddings or corporate events, our gift card has made life easier than ever. Purchase online and it'll be delivered straight to their door, making it the perfect surprise. Our gift cards are accepted at over 70 stores and restaurants around the centre, giving the recipient the freedom to choose something really special. 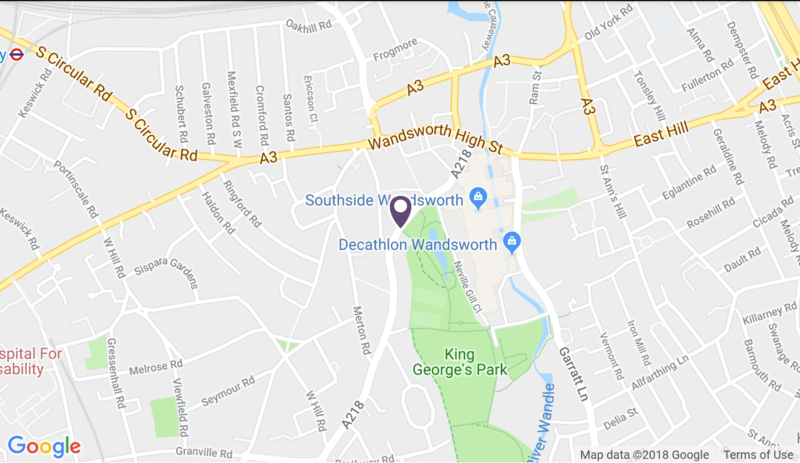 Providing you with more flexibility and choice than standard vouchers, our gift card can be spent anywhere with Southside Wandsworth. * You're able to keep spending it across different brands until the money runs out! You'll also be free of any hidden charges - nothing charged when loading a card, and nothing charged when spending the card. The gift card expires in 12 months from date of purchase, for full terms and conditions please see Get My Balance. If you lose your gift card, please telephone customer services on 029 2036 7600. You will not be responsible for any transactions on the card after notifying customer services. There is a £2 handling fee for purchases online. * For a list of stores that do not currently accept the Southside Wandsworth Gift Card, please see here.